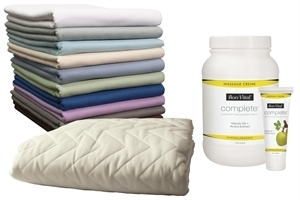 Enter to Win: One of 75 Prize Packs from AMTA, Bon Vital’ and Massage Warehouse! 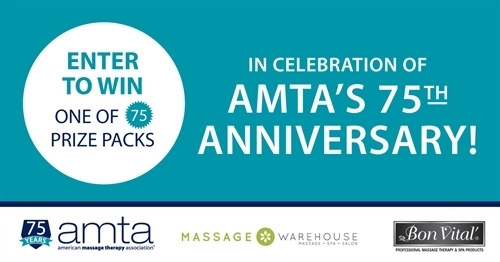 Bon Vital, Massage Warehouse and AMTA are giving away 75 prize packs in celebration of AMTA’s 75th Anniversary! 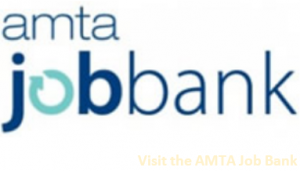 AMTA members save up to 30% every day at Massage Warehouse, and always save 30% on all Bon Vital’ products! Access Massage Warehouse through the AMTA member portal to get your discount.